In the Bachelor of Education (Early Childhood and Primary), you'll learn the skills and knowledge required to teach early childhood and primary schooling. You'll be equipped to negotiate the changing context of teaching and learning in the 21st century, with innovative and creative teaching methods that make expert use of emerging technologies. You'll gain a broad body of knowledge, studying the contexts of education, cultural-historical perspectives and child development, as well as units focusing on specific subject disciplines. The course offers specialisations in Mathematics and English. You'll complete 91 days of placement throughout the course to put into practice the leadership and management skills you'll learn in your studies. Upon graduating, you'll be eligible for employment in a range of Early Childhood and Primary settings, including children's centres, kindergartens, preschools and early learning centres, as well as government, Catholic and independent primary schools in Australia. Year 12 or equivalent; Units 3 and 4: a minimum study score of 25 in English (or equivalent) or 30 in English (EAL). Working with Children Check and Police Check: All applicants must maintain a current Australian Working with Children Check and a current Australian Police Check throughout the duration of the program. All applicants (both standard entry and non-year 12 entry) must sit the CASPer test. All applicants must demonstrate suitable English language proficiency for successful completion of the course. Additional performance criteria and prerequisite requirements may also apply. 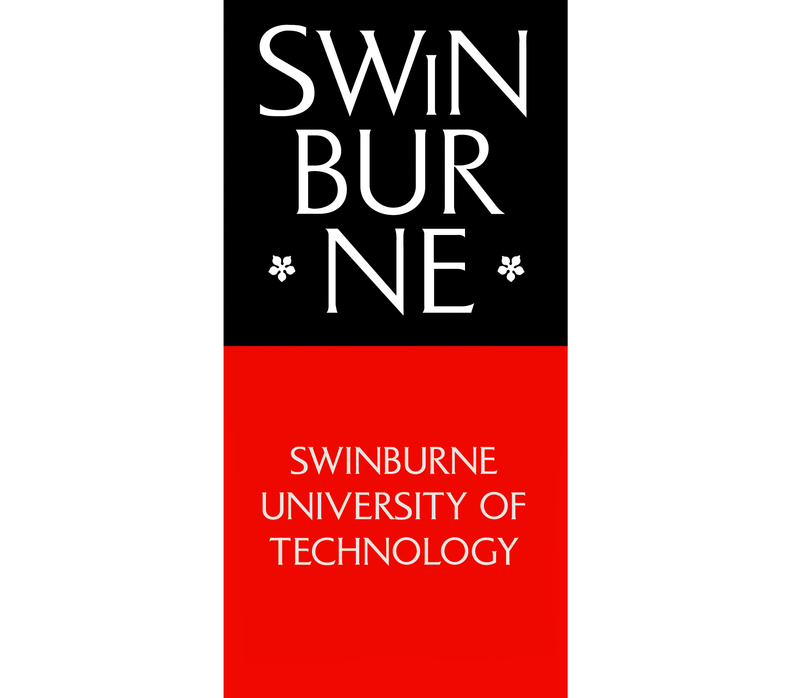 English language requirements - satisfactory completion of one of the following: Swinburne's English for Academic Purposes (EAP 5 Advanced level) with overall 70%, all skills 65%; minimum IELTS overall band of 6.5 (Academic Module) with no individual band below 6.0; TOEFL iBT (internet-based) minimum score of 79 with a reading band no less than 18 and writing band no less than 20; Pearson (PTE) minimum score of 58 (no communicative skills less than 50); any other equivalent assessment of English language proficiency. Note: A prerequisite for many courses, the Pearson Test of English Academic (PTE Academic) can now be done on campus in Hawthorn. 400 credit points comprising: 31 Core units (387.5 credit points); 1 units for Other studies (12.5 credit points). In addition, students are responsible for arranging and successfully completing the National Literacy and Numeracy Test for Initial Teacher Education Students (LANTITE) normally within three attempts through the Australian Council for Education Research prior to completing 200 credit points of study. This course is accredited by The Victorian Institute of Teaching (VIT) and the Australian Children's Education and Care Quality Authority (ACECQA).